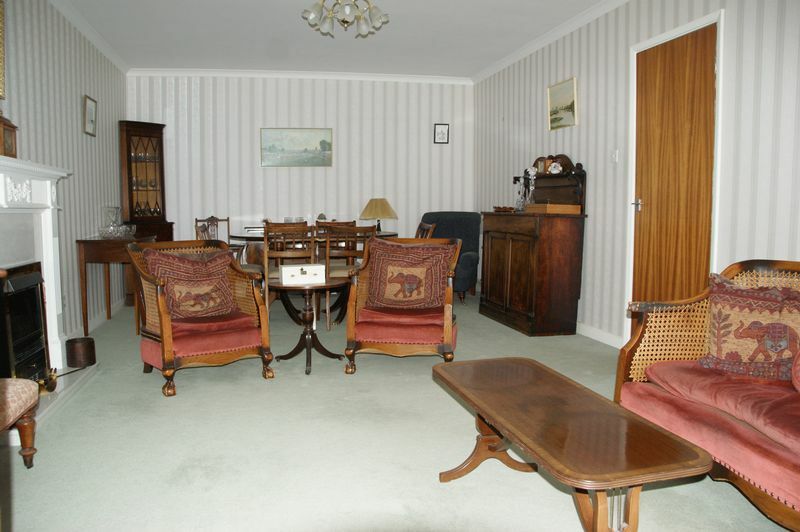 Draycott Court is situated in a very desirable location within a few minutes walk of the city centre. 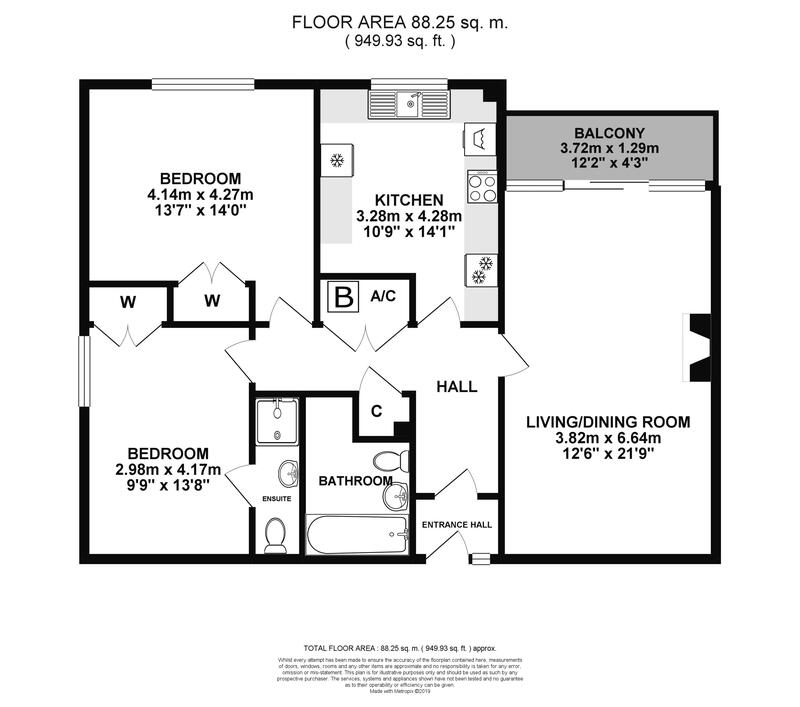 This 1st floor apartment provides close to 1000 sq. feet of well laid out living accommodation. 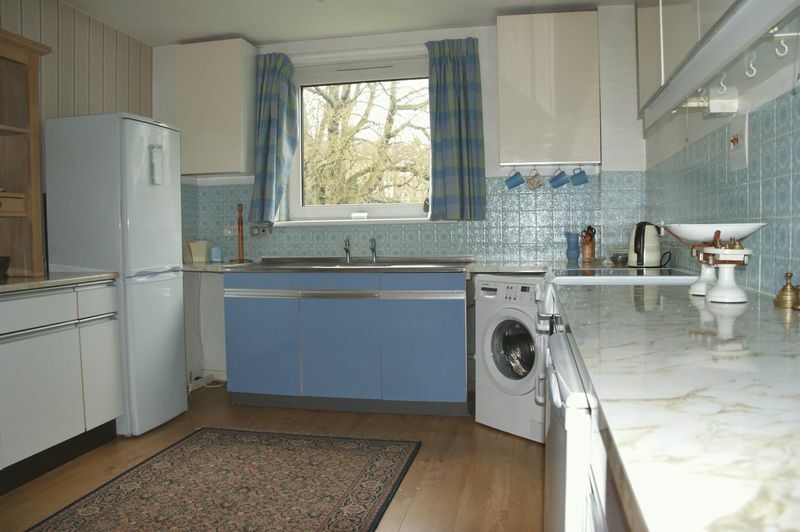 The apartment comprises: master bedroom with en suite shower room and fitted wardrobe; second double bedroom (even larger than bedroom 1) also with fitted wardrobe; generous living / dining room with sliding doors opening to the west facing balcony, and views over Henrietta Gardens; kitchen which is comfortably large enough for a breakfast table; bathroom; airing cupboard and additional storage cupboard. 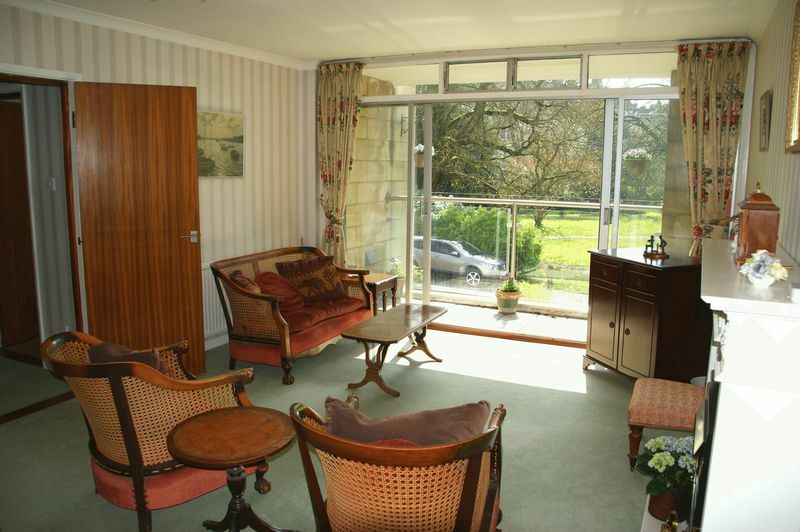 There is double glazing throughout and gas central heating. The building benefits from a lift to all floors. 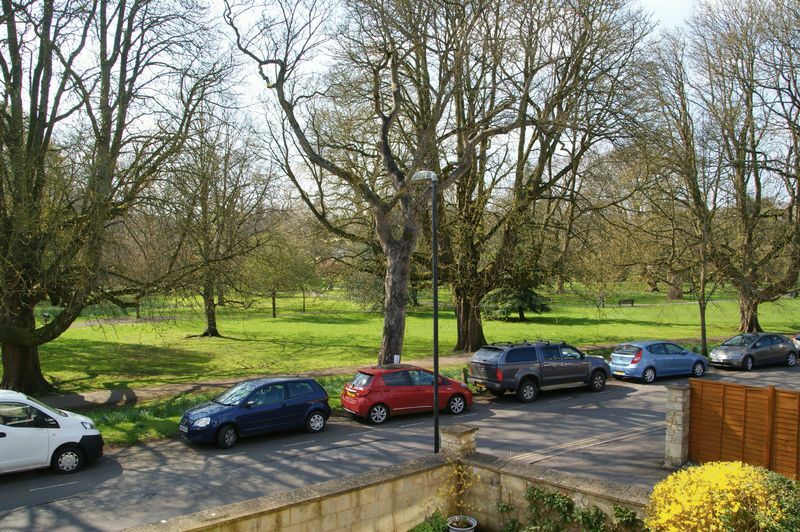 Externally there is a rank of allocated garages and forecourt parking area for residents. Offer for sale with no onward chain. Some modernisation would be beneficial. 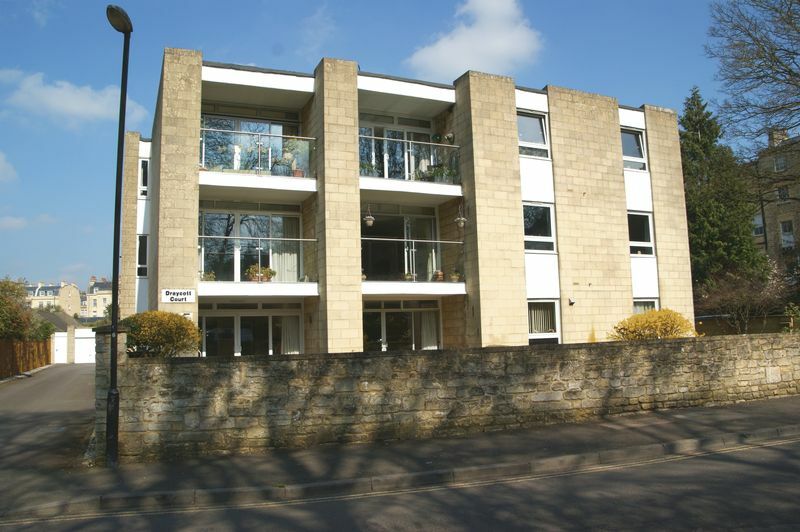 Henrietta Gardens is conveniently positioned in a desirable spot at the end of Great Pulteney Street and opposite Henrietta Park. 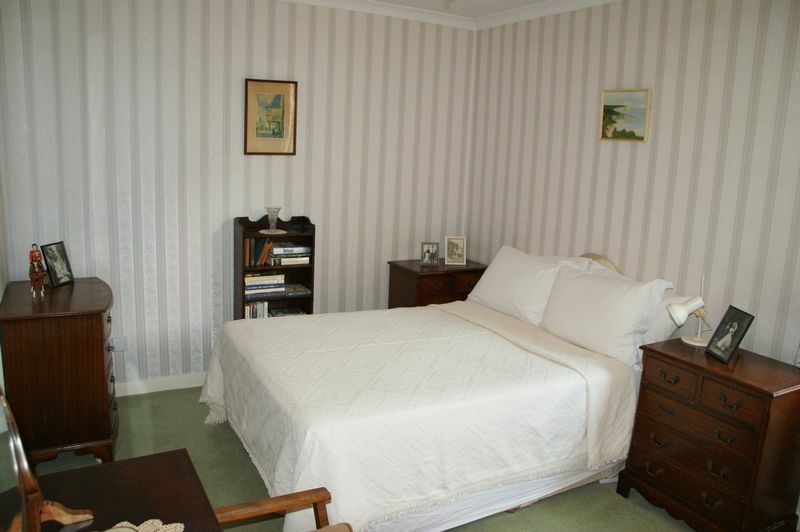 The location is quiet and leafy but also within a mere 10 minute level walk of the city centre. Local amenities are almost too numerous to list, but include, amongst many others: convenience stores, welcoming pubic house, doctor’s surgery, supermarket, cafés and restaurants. 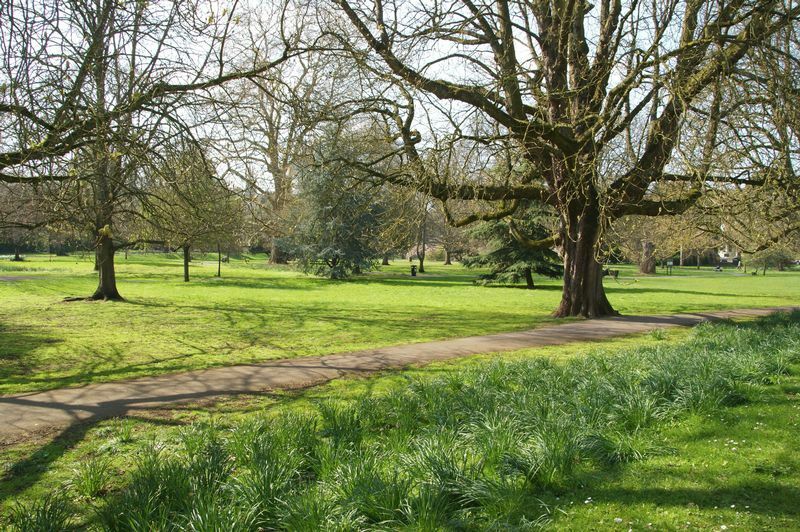 There are several parks and green spaces close by, such as Sydney Gardens, The Bath Recreation Ground and Kennet & Avon Canal tow path. Bath Spa train station which provides direct links to London and Bristol is only 15 minute walk away. 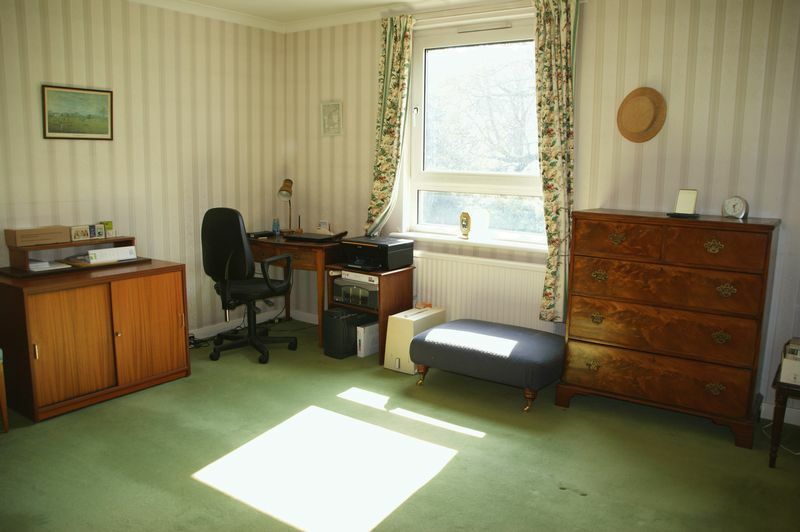 Draycott Court is also well positioned for access to schools either north or south of the river. The M4 at junction 18 is approximately 20 minutes drive north of Bath, the A36 is also easily accessible and provides a travel link towards Warminster and Salisbury.